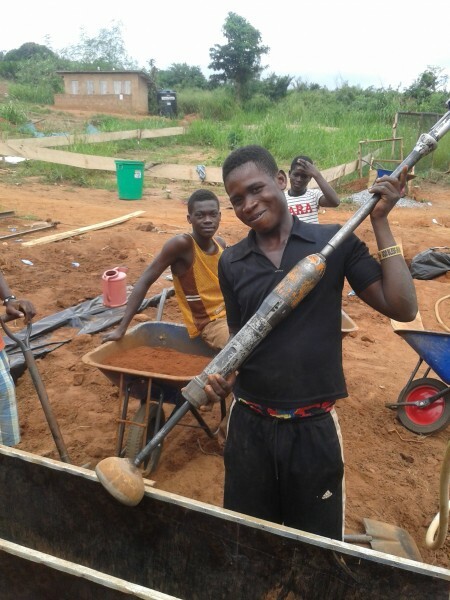 We’re building Ghana’s first ‘rammed earth’ school and now are sharing with you the step-by-step construction process. Rammed, or compressed, earth construction is an improved and sustainable building method that uses earth (soil/laterite, sand, stone) as the primary building material – all which is found directly in our community. 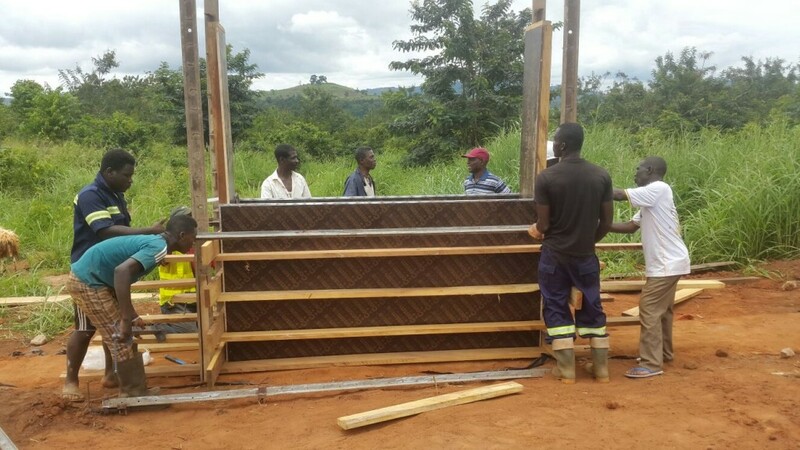 The mixture is tightly compacted into wooden formwork to construct strong, durable walls. 1. 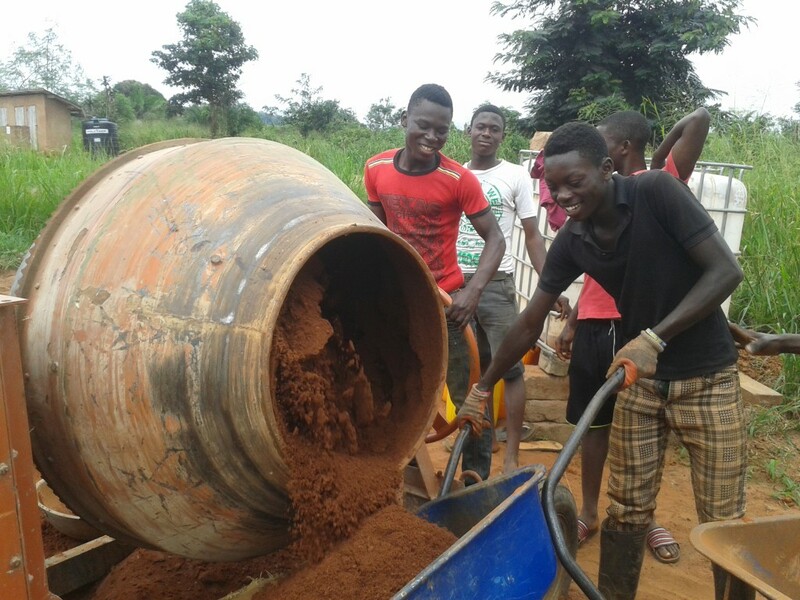 Collecting earth: Community members gather soil and sand from the school yard. 2. 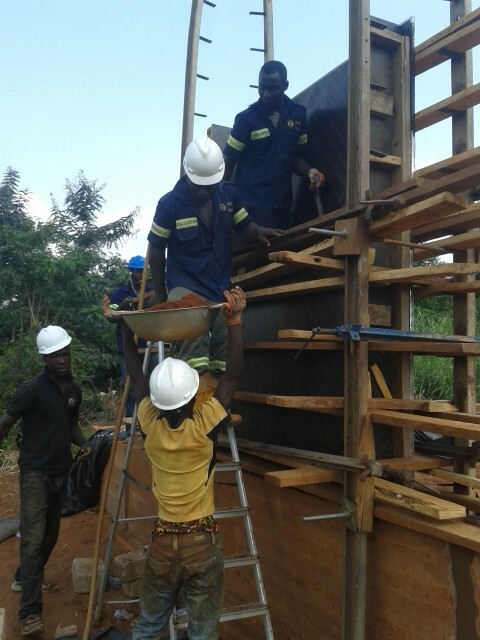 Formwork is fixed: Wooden boards are methodically clamped together as the mold for the wall. This is the most important and sensitive part of the ramming process as it determines how strong and straight the wall will be. 3. 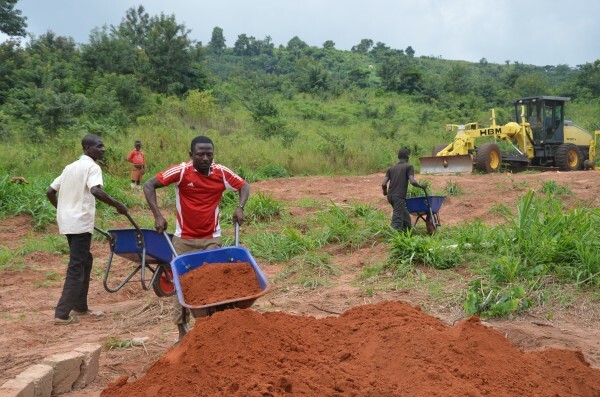 Mix: Soil and sand types are combined for a strong building mixture. We added 8% cement for extra durability. Pigment can be added here for colorful designs on walls. 4. 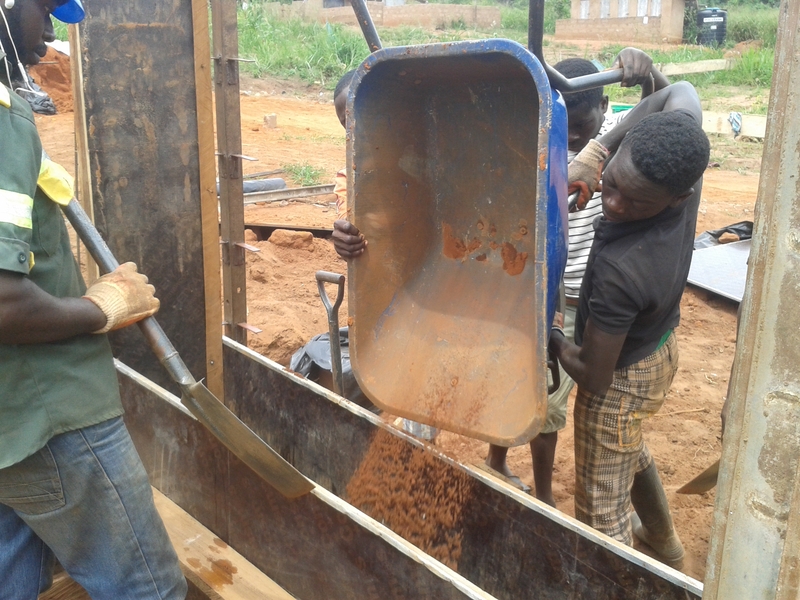 Soil mixture is added to wooden formwork. 5. Ramming begins: For efficiency we’re using pneumatic rammers, however, hand ramming is possible. These rammers are connected to an air compressor, allowing earth to be compacted to half of it’s height (for example, 12 inches of earth will be rammed to 6 inches). 6. 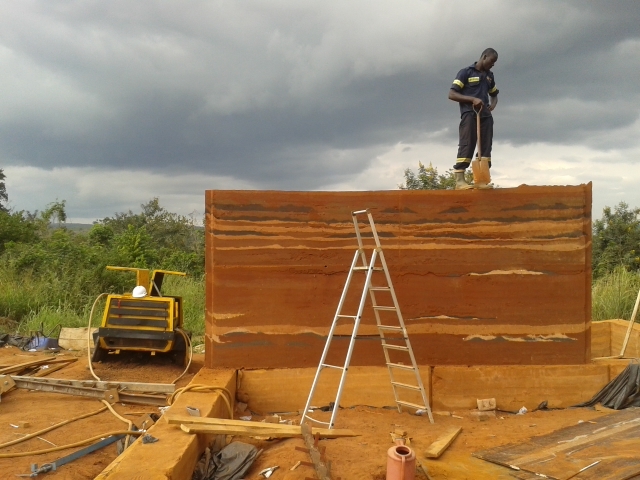 More earth mixture is added and rammed to build up the wall. Formwork is added to the wall height. 7. When ramming the wall is finished, formwork is left on overnight. The next day is the reveal! 8. 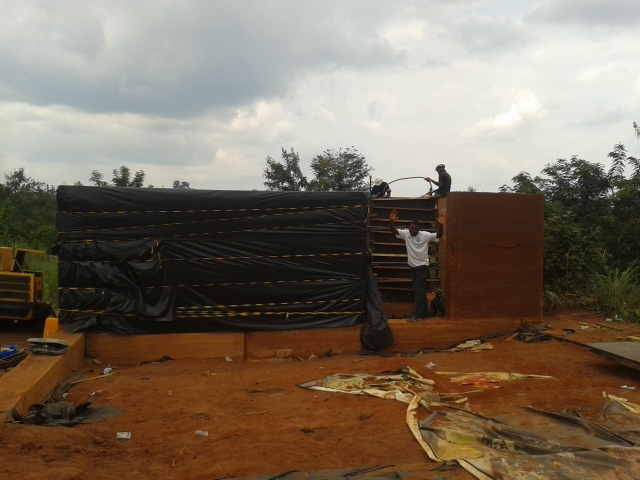 After admiring it, the wall is wrapped up to set and protect against weather for several days. Meanwhile a new wall begins. 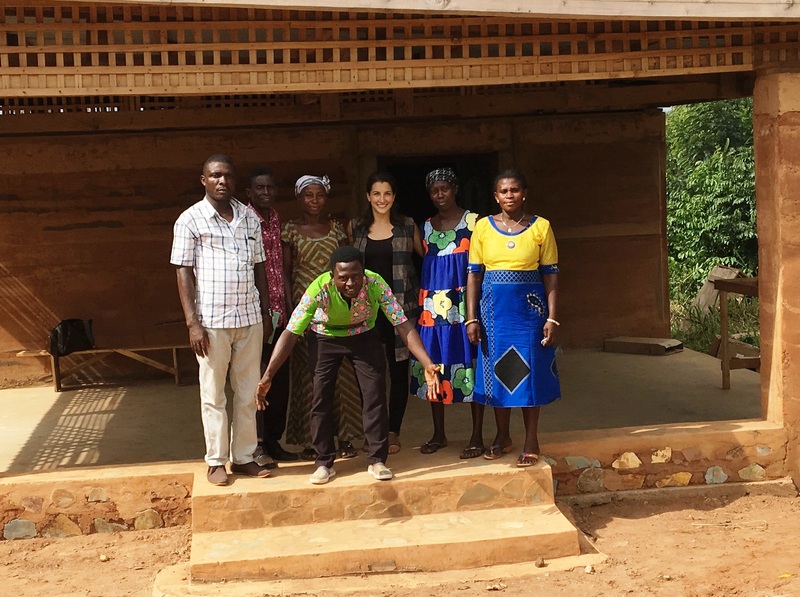 The Akaa Project is constructing a library/community center and classroom block using rammed earth in the Eastern Region of Ghana. 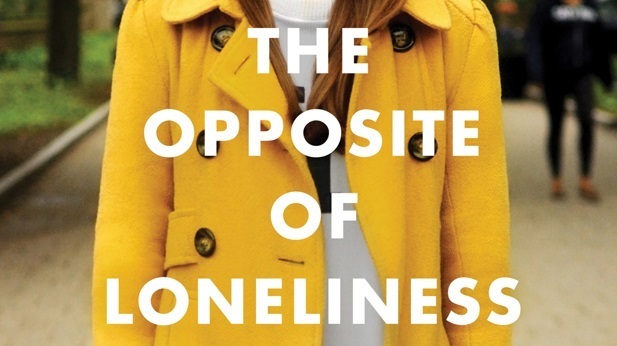 This project is funded by Marina Keegan’s, the Opposite of Loneliness. See more of our beautiful walls and construction process by signing up for our email updates and following us on social media (Facebook and Instagram).